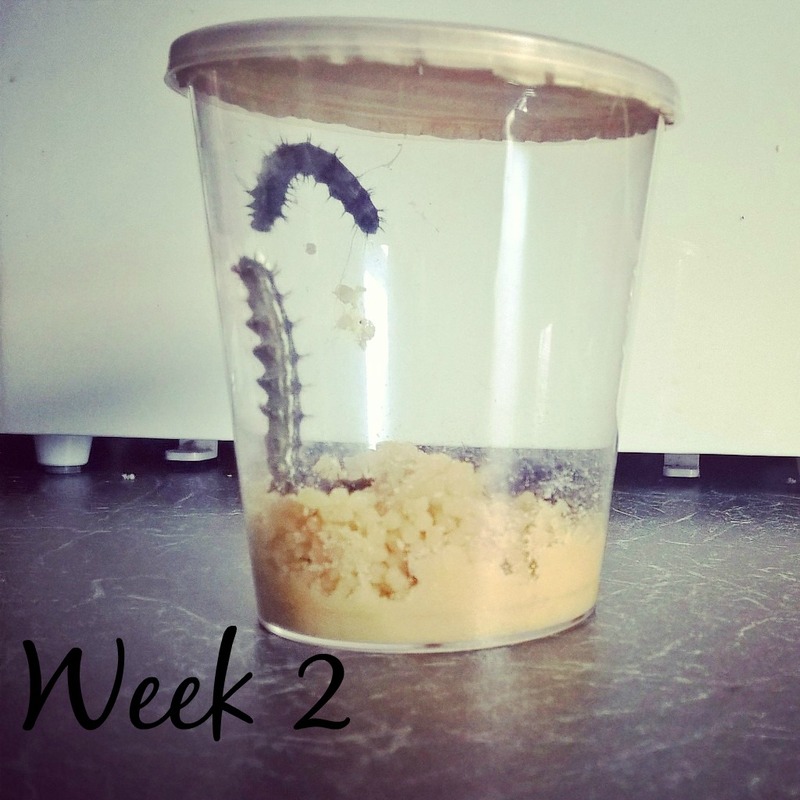 This morning we were very excited to come down and discover that out of the 5 caterpillars we have been caring for over the last few weeks, one had emerged from its cocoon and had become a butterfly. We since have had 2 more during the day (with a little more colour on the wings), and await the appearance of the remaining 2. The whole process has been most delightful, fascinating, and something that still mesmerises me here in adulthood. We have had the pleasure of reviewing one of the “My Living World” kits over the last couple of weeks and couldn’t have been more excited about it. We were sent the Butterfly world, which I was pleased about as it seemed less creepy than ants or spiders, and then a special delivery of live teeny caterpillars. 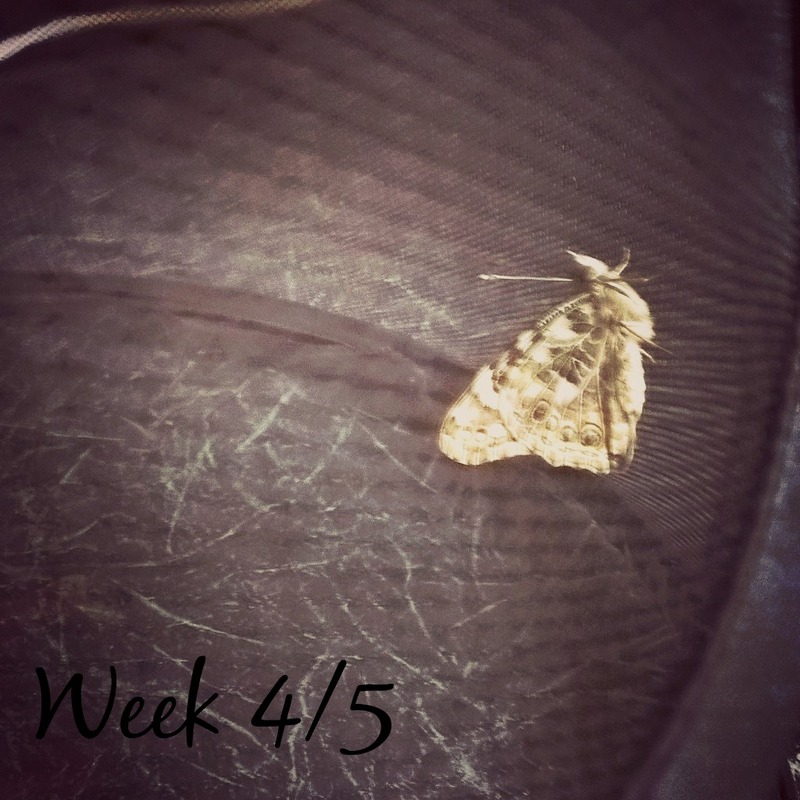 We have had them on a shaded shelf in the kitchen for a couple of weeks, before transferring them into the butterfly house, and the kids have adored showing their “pets” to everyone who visits and seeing how they are every morning and evening. 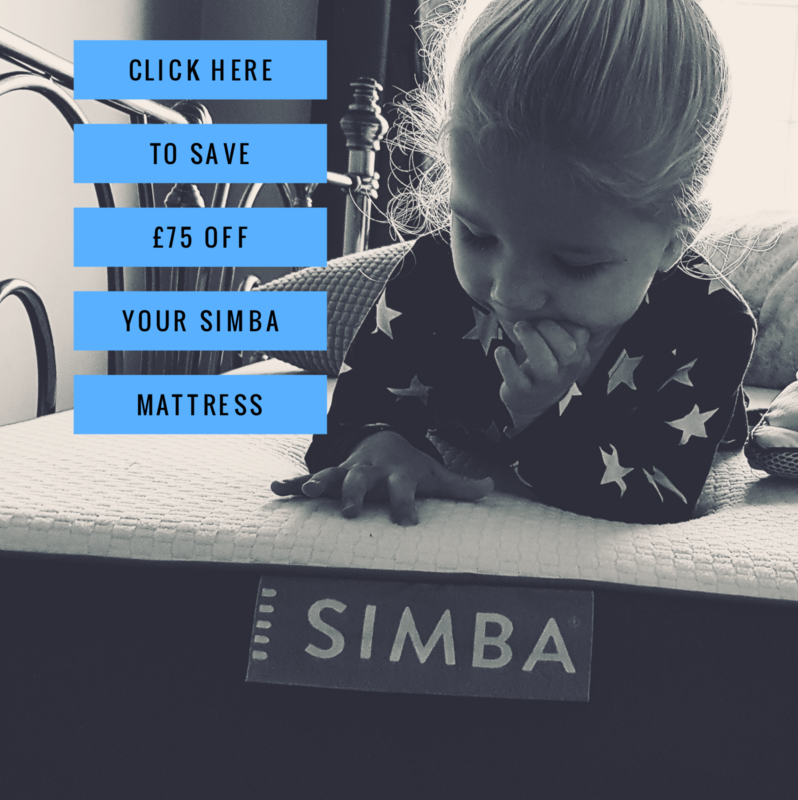 They were so easy to look after and it was more of a “watch and learn” experience, which is perfect for us busy families and great to observe so closely each stage of the cycle. I have said before that one of the biggest things I love about spring time is the newness of life. I feel when things are growing and life being born, it makes it adventurous for the kids when they are out and about, it is intriguing and feeds their minds and is most beautiful. I personally love it because I find that it makes parenting more fun and there just seems to be way more crafts and hands on activities and learning opportunities you can create for them around all that is growing and changing. 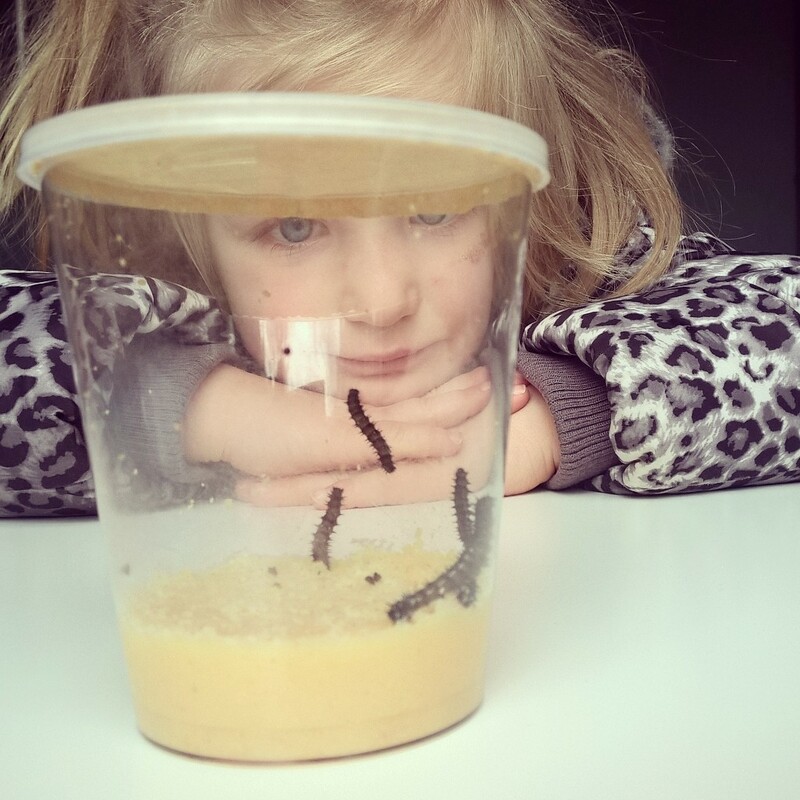 I have certainly seen that with our little caterpillars, and it is what I loved about the Butterfly world kit; it created so much excitement and interest from the kids, learning opportunities and conversations for us and of course lots of lovely craft ideas. 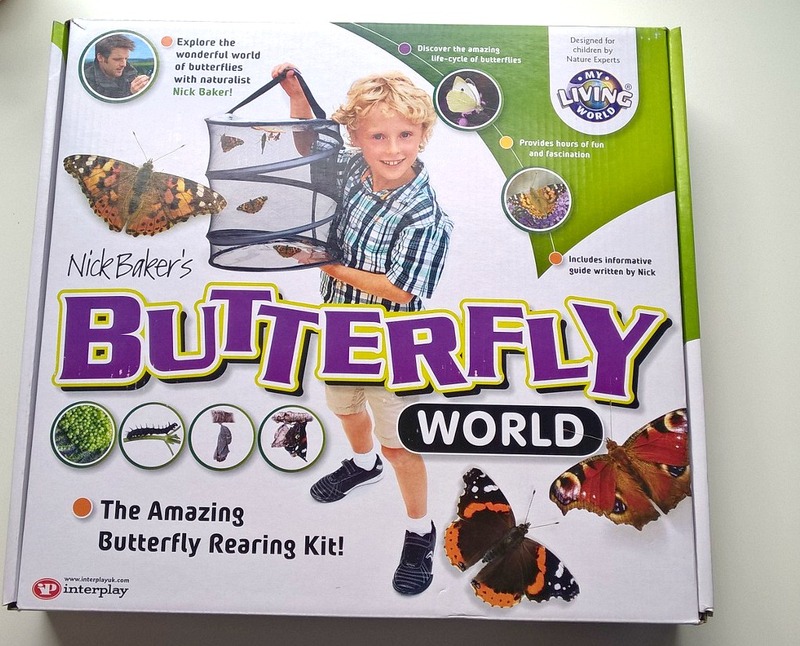 As stated earlier, I am still mesmerised here in adulthood by the life cycle of butterflies and the transformation that takes place, and this kit provided everything for us to be a part in that amazing transformation. 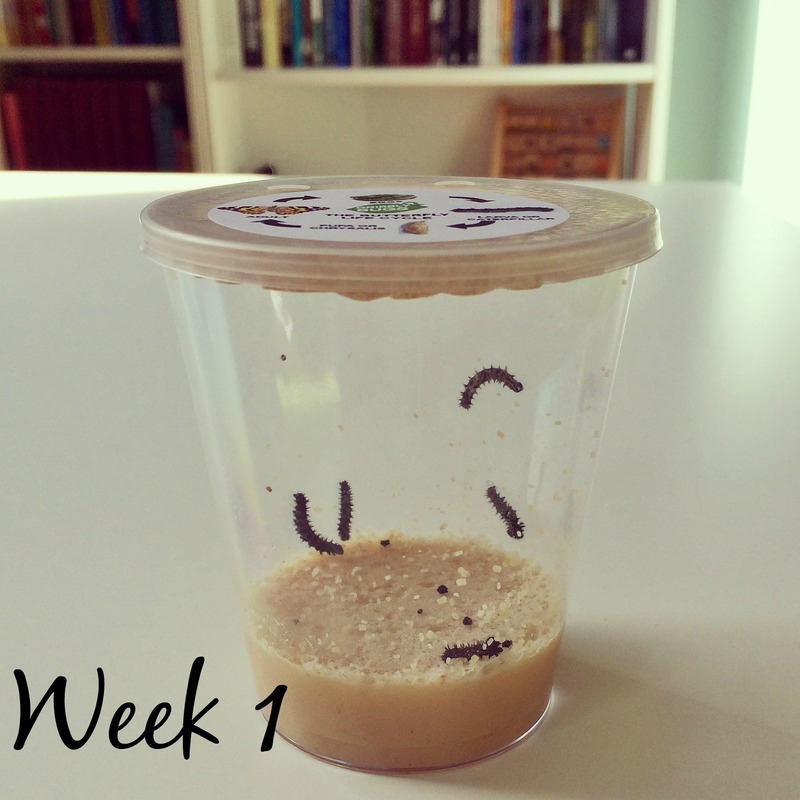 We have thoroughly loved it and would highly recommend it as a low maintenance, but very fun family learning opportunity/project. 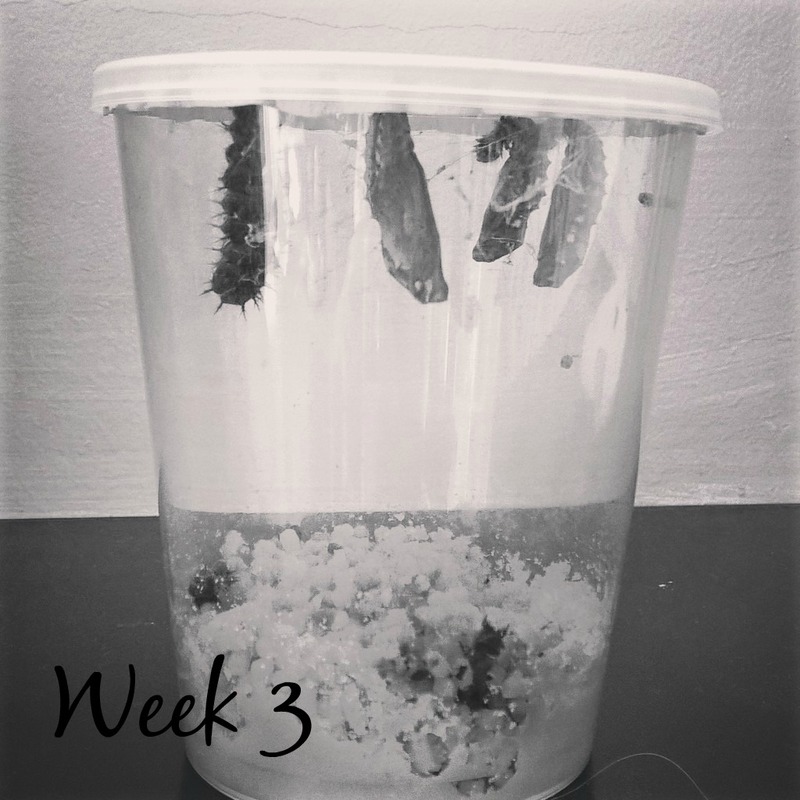 We have all been involved and it was lovely – except when the they were entering the chrysalis stage, it kinda grossed me out and when I saw their little cocoons swinging around from the roof of the butterfly house I ran a mile…everyone else thought it was funny though and most fascinating and we are enjoying watching them as butterflies now for a couple more days, before releasing them into the wild. 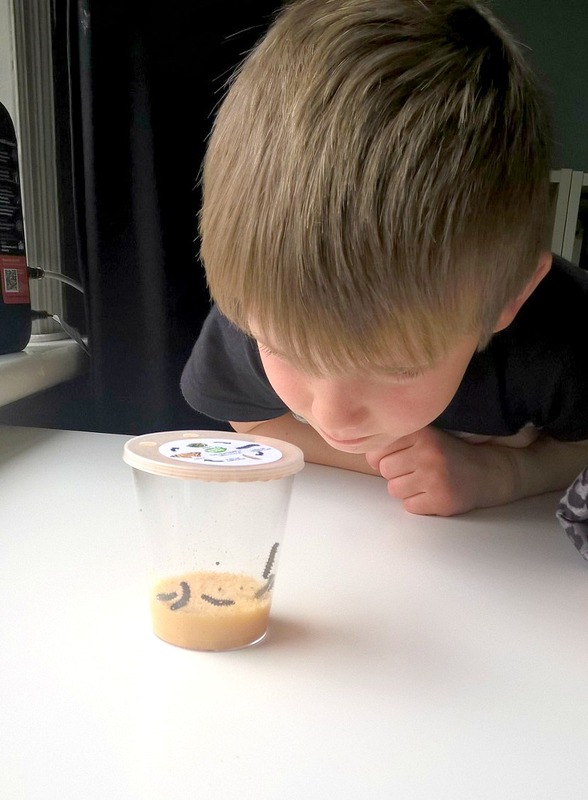 NB: Interplay sent us this kit and caterpillars free of charge to experience and review. All thoughts and pictures are my own and we absolutely loved it!